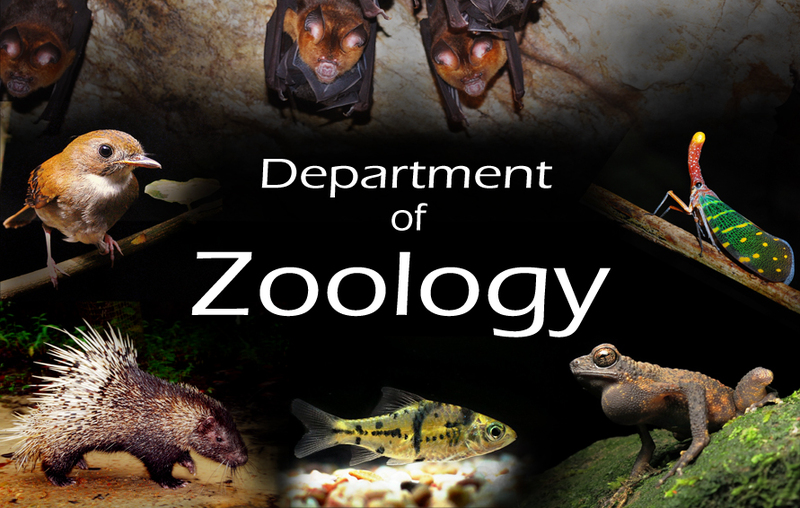 The department of Zoology was established in the year 1968. It was offered B.Sc. General course. In the year 2001, B.Sc.(Hons.) in Zoology course was started.